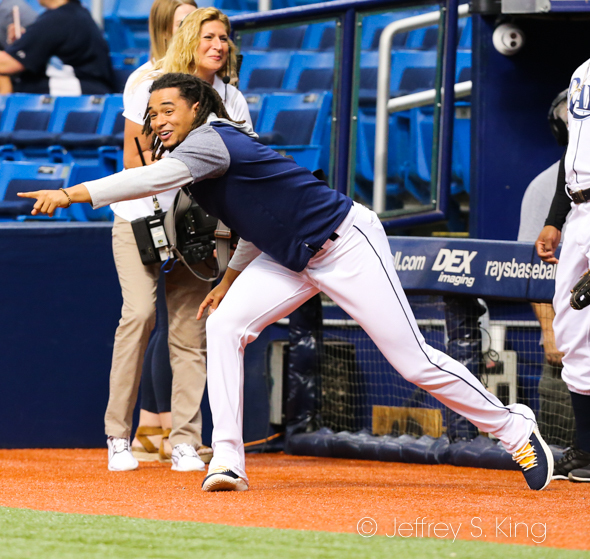 There is a new energy to the Rays' clubhouse. There is a quicker step, and a fresher look. There is a bit of a hop to the step of the players. The Young Guns are here. Could their time finally have arrived? 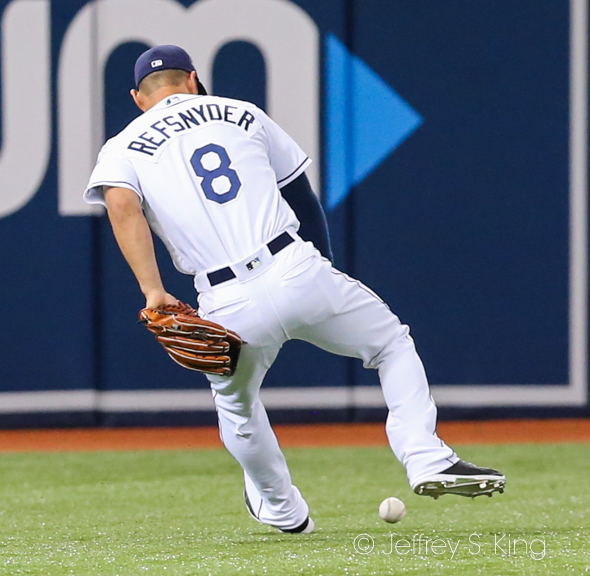 The Rays, the just-got-here Tampa Bay Rays, not only beat the Toronto Blue Jays 8-4 Monday night. They did it with their highly valued kids. 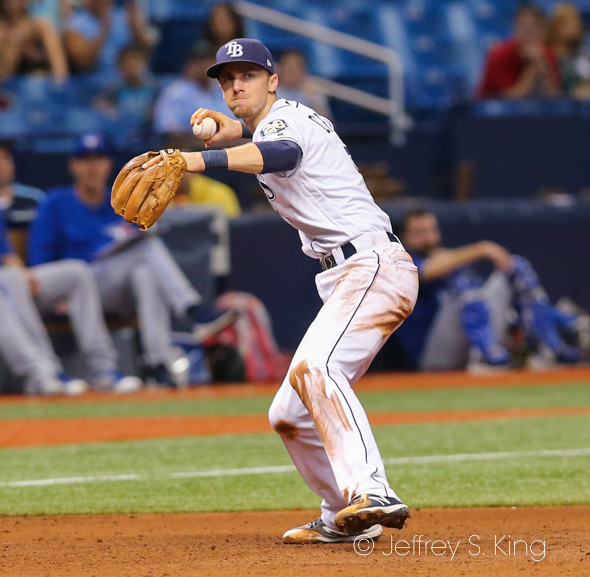 Hours after bringing up shortstop Willie Adames, who joined first baseman Jake Bauers in the starting lineup, the 22-year-olds led the Rays to their 30th win of the year (against 35 losses). Bauers hit his first major league home run, a two-run shot in the fourth inning. Adames had a two-run single in the third. Those weren't the only kids at play, however. 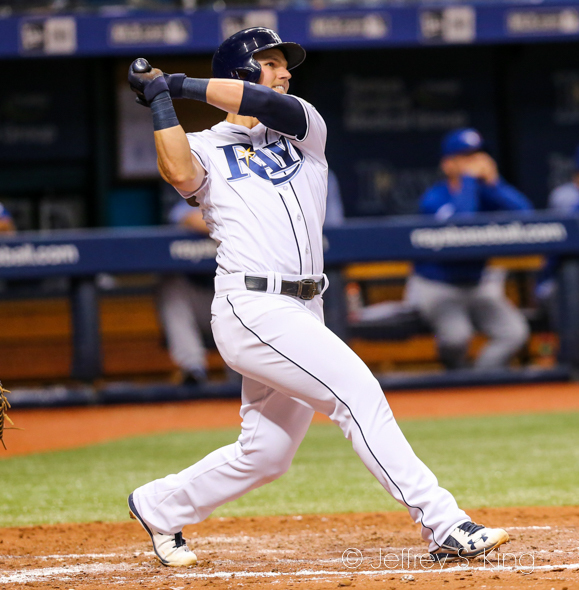 Of the Rays 10 starters (counting designated hitter), eight of them were under 30. 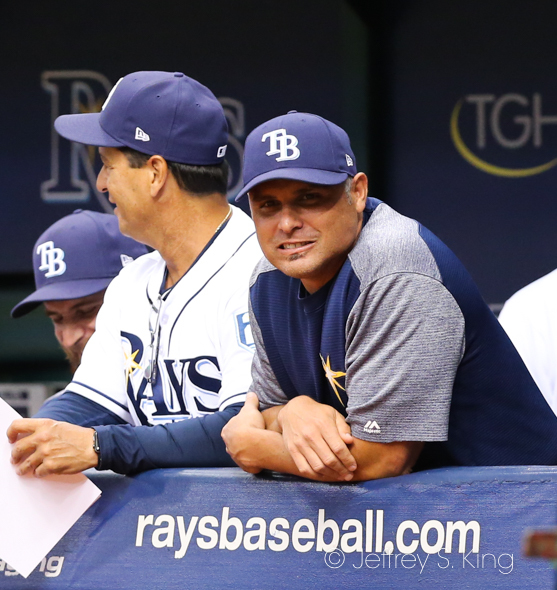 So, too, was Diego Castillo, the Rays' first reliever. 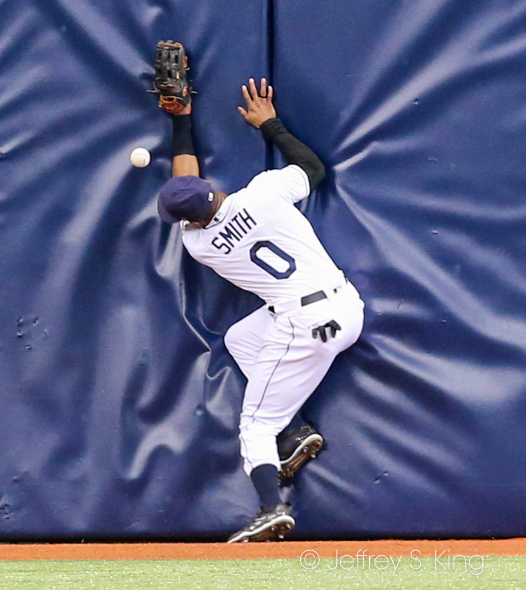 “I guess that’s how you want to draw it up," Rays' manager Kevin Cash said. "Our two young guys came in, really impacted us in a big way and helped us win a game. Offensively, it was nice to get the eight runs." Ryan Yarbrough, 26, gave up four earned runs across six innings to run his record to 5-2 on the season. "I thought (Ryan) did a really nice job of settling in," Cash said. "They challenged him early on. We needed him to get as deep as possible given that the bullpen was pretty taxed going in so I give Yarbs a lot of credit for being a big part of that win. Obviously the offense and we did a lot of little things to help us win. a good approach and good game plan of what he was trying to do." Yarbrough wasn't completely satisfied, however. Bauers, who has doubles in three straight games, enjoyed his first home run. Bauers liked playing with Adames again. Bauers said the energy provided by the duo was contagious. 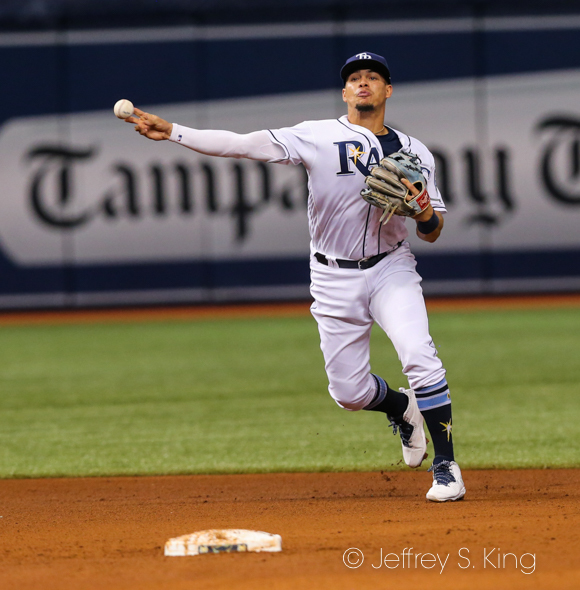 Adames, who was brought up Monday for his second stint with the Rays, said it was a different feeling this time. The first thing Adames said to Bauers? 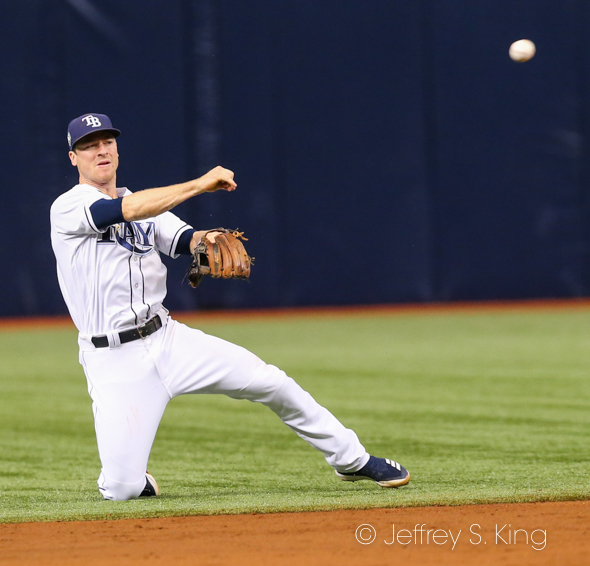 The Rays had nine hits, including two each by Matt Duffy (who is up to .320) and Bauers. C.J. Cron was hit by another pitch, which gives him a league-leading 12 on the season. 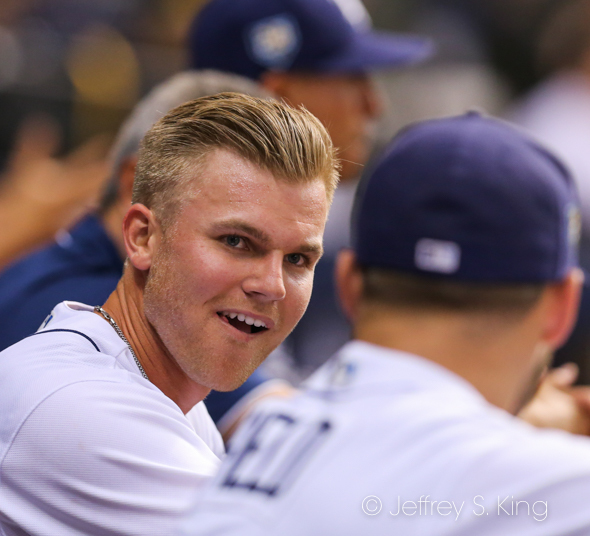 The teams play the second game of their series tonight at 7:10 p.m. at the Trop. 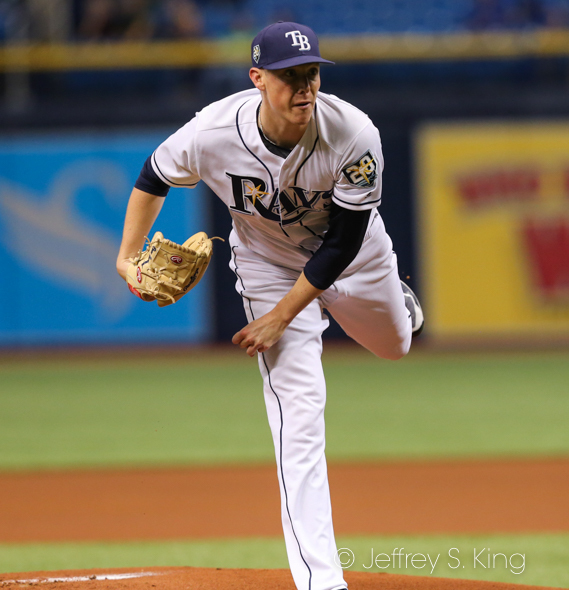 Ryne Stanek will pitch against Toronto's Jaime Garcia.